Hårga course is a highly maintained park and woodland course in beautiful hälsingland nature with 18 varied and challenging golf holes. The course is a pay & play course. 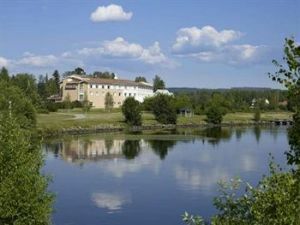 Bollnäs Golfklubb - Hårgabanan is not yet in our pool of Golf Courses for orders.